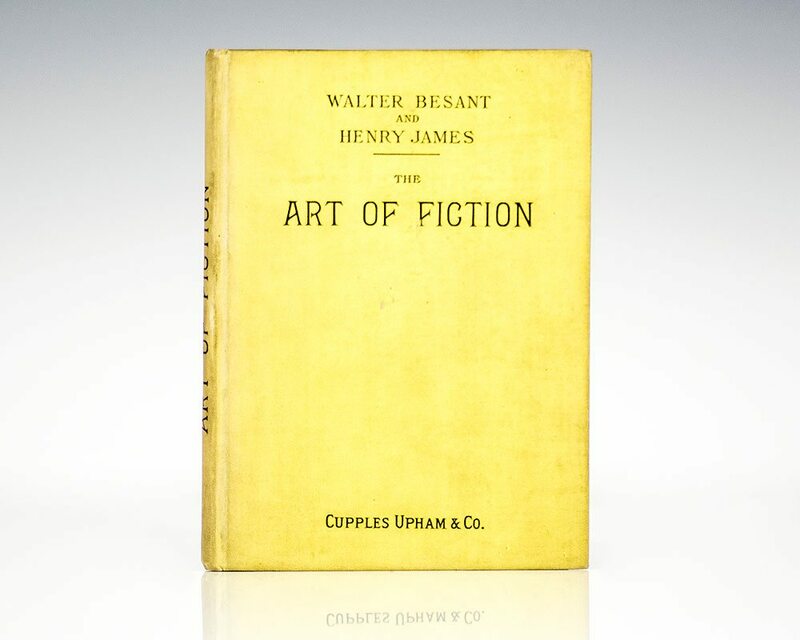 Besant, Walter and Henry James. Boston: Cupples, Upham & Company, 1885. 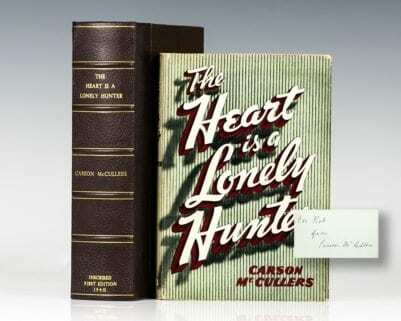 First edition of this classic essay. Octavo, original cloth. In near fine condition, contemporary name to the front free endpaper. In The Art of Fiction, Henry James argues against rigid proscriptions on the novelist's choice of subject and method of treatment. He maintains that the widest possible freedom in content and approach will help ensure narrative fiction's continued vitality.